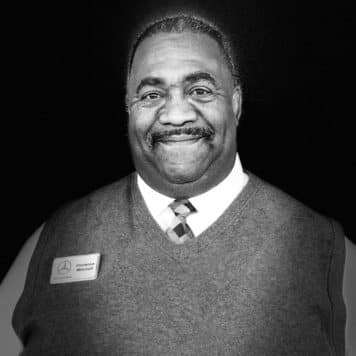 Harold served in the U.S. Navy for four years after graduating high school and spent the next 15 years in the automotive industry. 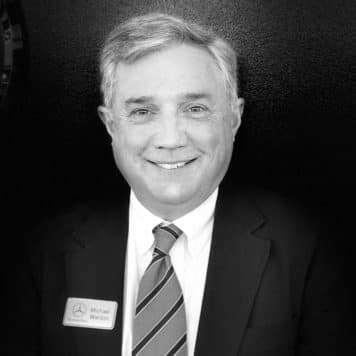 He has worked at Landers Chrysler Dodge Jeep in Southaven, Mississippi, for six years as a master certified sales consultant. 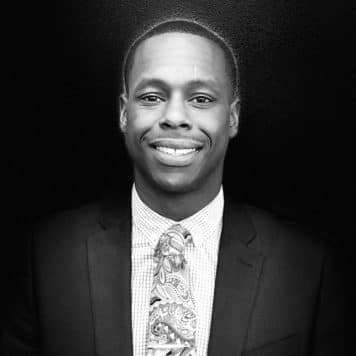 In addition, he worked at Infiniti of Memphis for seven years, where he was a six-time recipient of the Infiniti Award of Excellence for his work as a sales and leasing consultant. 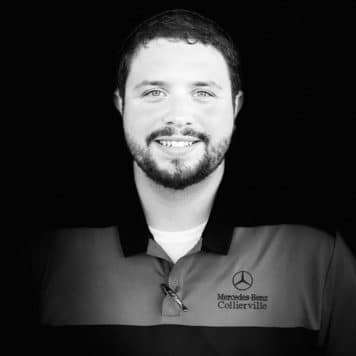 His favorite part about working with Mercedes-Benz of Collierville – besides selling the beautiful cars at the dealership – is working with a group of people who truly care about each other and the opportunity to meet people from all walks of life. 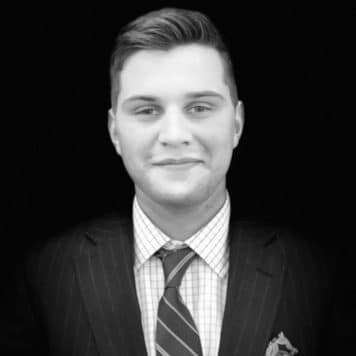 Raised in Lubbock, TX and attended Texas Tech University. 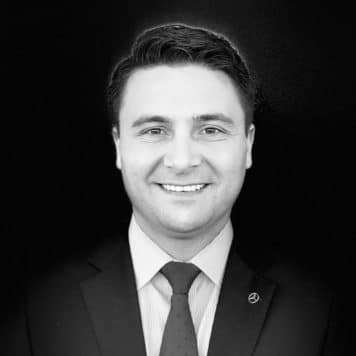 I worked as a Yellow Page Sales Representative in the Dallas-Fort Worth Metroplex area for 2 years before transferring to Nashville, TN where my career in the automobile industry began at Capital Chevrolet and Honda in Sales and F & I. 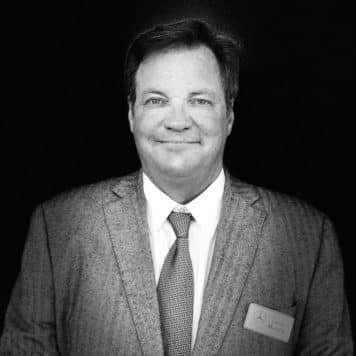 After relocating to the Greater Memphis Area in 1995, joined the SunShine Yellow Pages, now known as The Yellow Book, as a Yellow Page Sales Representative. 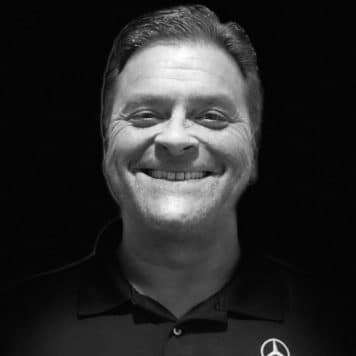 From 1997-2007 I worked in Automobile Wholesale and Retail. 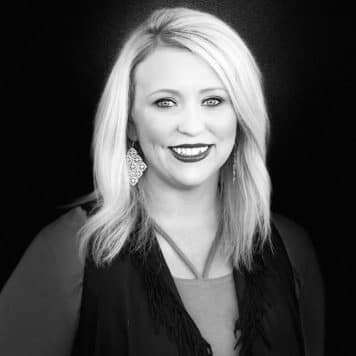 I then worked at Wynn Automotive dba Infiniti of Memphis as a Consignment Director, Sales, Finance Coordinator and Title Clerk. 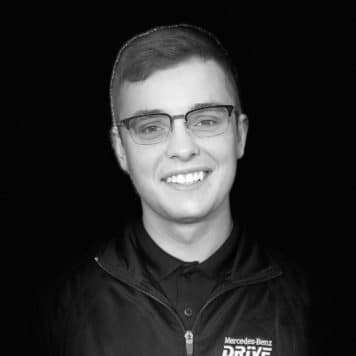 I have a combined 15 years in the automobile industry. 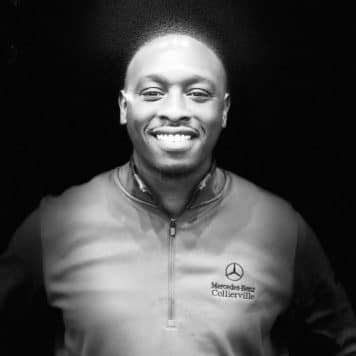 The most favorite part of becoming a team member at Mercedes-Benz of Collierville is the endless career opportunities, challenges and promises of success. 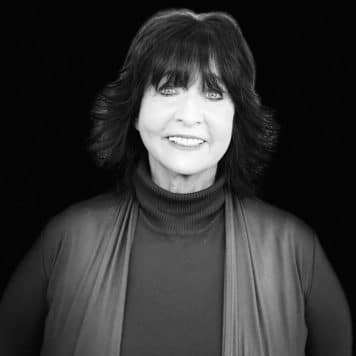 I am also happily married for 20 years, 3 beautiful children and 3 wonderful grandkids. 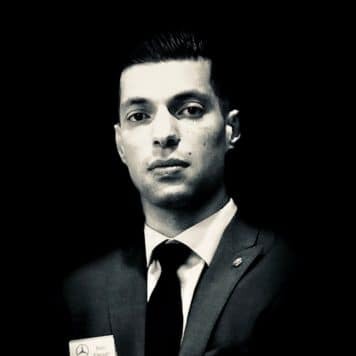 I worked at Infiniti of Memphis where I was the detail manager and transporter for nearly 13 years. 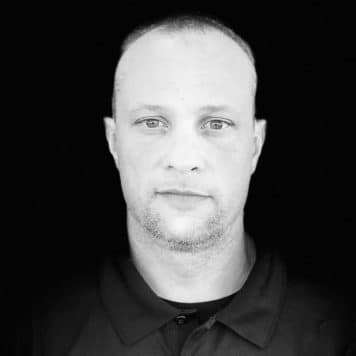 I oversaw a crew of 7-9, making sure cars were properly washed and detailed maintaining a good CSI score. 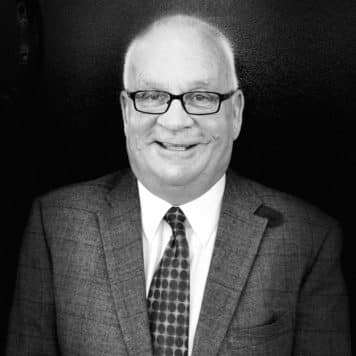 I also transported cars in and out of town for dealer trades and service pick-ups with a flat bed wrecker. 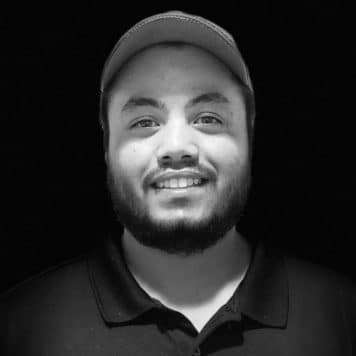 I’m a father of two sons, a 19 year old and a 5 year old. 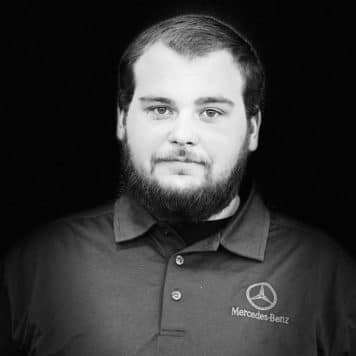 As an employee of MBOC, I enjoy working with good employees having fun while getting the job done. 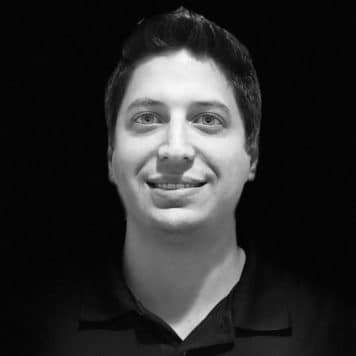 Seth has been in the automotive industry since 2007, when he began working at Sunrise Ford in the Express Lube Center in Phoenix, Arizona. 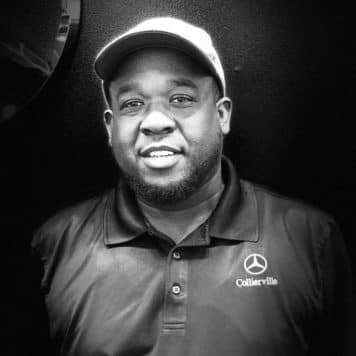 During this time, he attended the Universal Technical Institute where he completed the Mercedes-Benz Elite program and earned multiple training certifications. 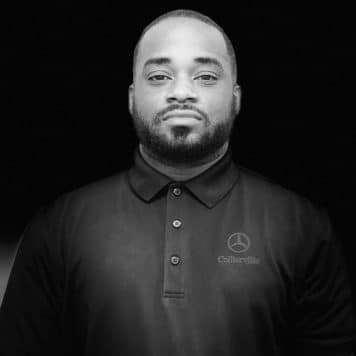 In 2009, he began working with the Mercedes-Benz brand in the Memphis market, becoming master certified in 2011. 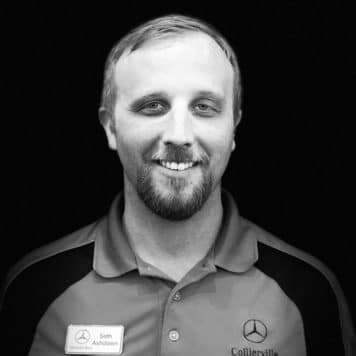 He says his favorite parts about working with the Mercedes-Benz of Collierville team are his friendly co-workers and the environment of the company. 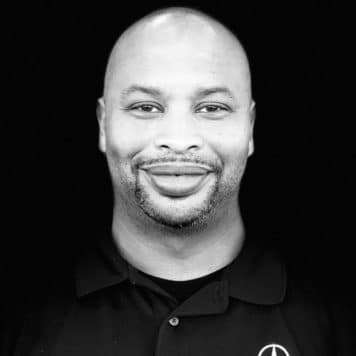 Before becoming the lead Sprinter technician for TAG Truck Center Freightliner in 2009, Donald spent 15 years in the trucking industry, working six years in the parts department and nine years as a service technician. 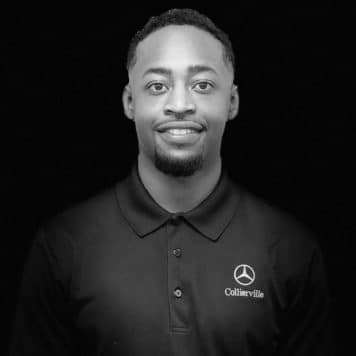 In May 2014, Donald accepted a position with Mercedes-Benz of Collierville, where he is currently Mercedes-Benz commercial vehicle certified to work on commercial and personal vehicles. 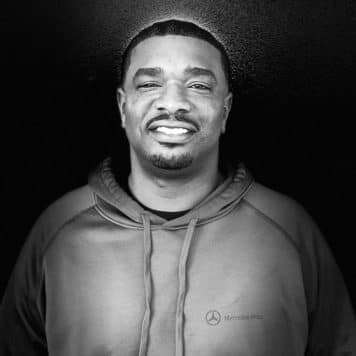 In addition, he also received a diagnostic technician certification from Universal Technical Institute. 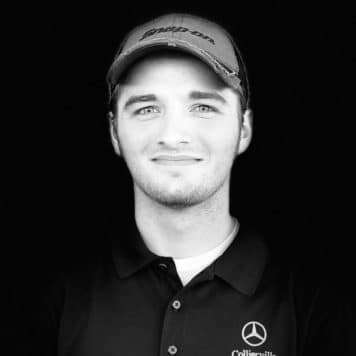 His favorite part about Mercedes-Benz of Collierville is the training opportunities available to keep up with new vehicles and technology. 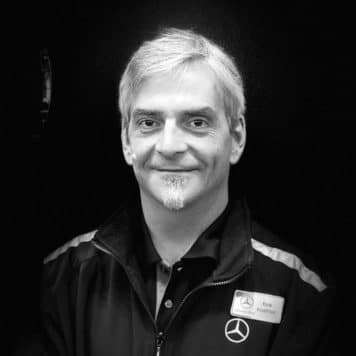 Greg has more than 20 years of experience in Mercedes-Benz repair, more than 14 of which are with the Mercedes-Benz brand in the Memphis market. 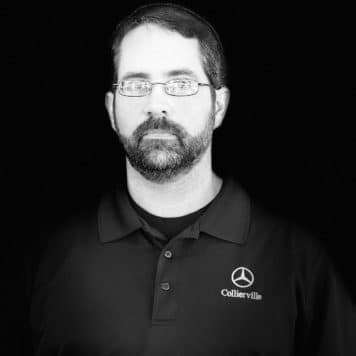 Prior to Mercedes-Benz of Collierville, Greg worked as a master certified technician at Mercedes-Benz of Memphis for eight years. 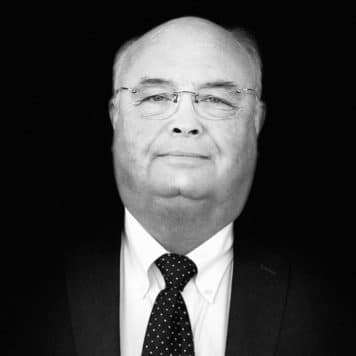 He attended Nashville Auto Diesel College, where he earned an associate’s degree in automotive and diesel gas technology. 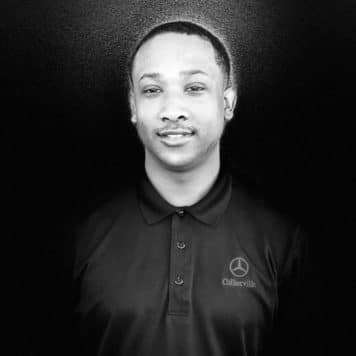 He received his Mercedes-Benz certifications from a training facility in Jacksonville, Florida. 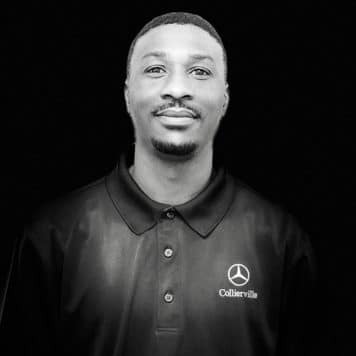 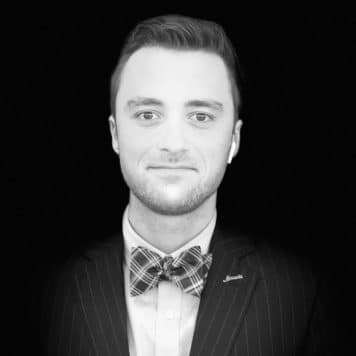 His favorite part about working with the Mercedes-Benz of Collierville team is the dedication they put into making customers their top priority. 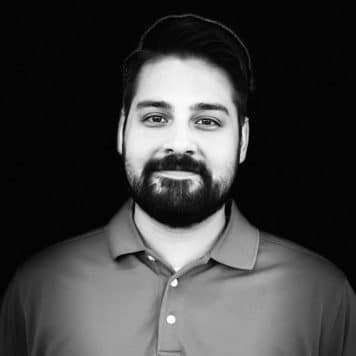 Before joining the Mercedes-Benz of Collierville team, Rehan worked at Lexus of Memphis and Wolfchase Toyota in the Memphis area as a certified Lexus/Toyota technician. 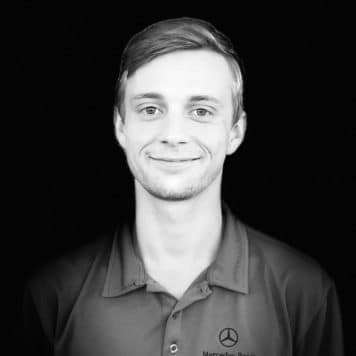 He is now star certified at Mercedes-Benz of Collierville and has been working on our roadside assistance team since 2014. 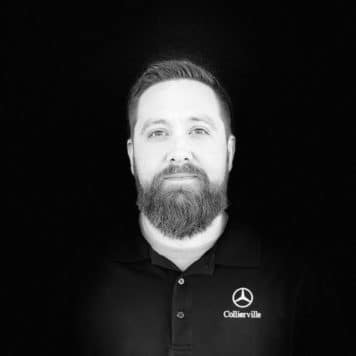 His favorite part about working with Mercedes-Benz of Collierville is getting to help start a dealership from the ground up and being a part of its continual growth. 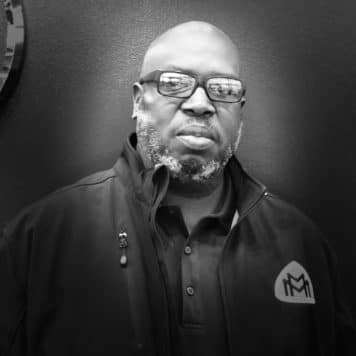 I am from Memphis and started in the auto business at Chuck Hutton in 1986. 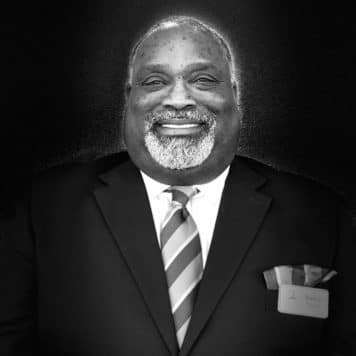 I went to work for Dobbs brothers Pontiac, Mazda and Lexus in 1991. 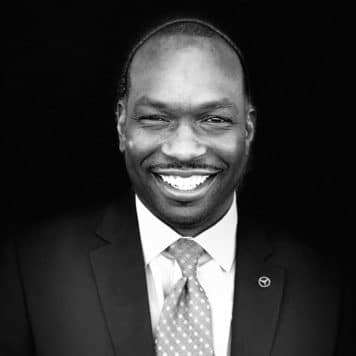 When Lexus was purchased by the Smith family I went to work for them as a wholesale salesman. 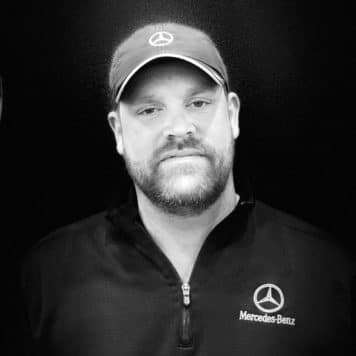 I made many long lasting friendships in the 18 years that followed with customers in Tennessee and surrounding states and I look forward to them joining our Mercedes-Benz family. 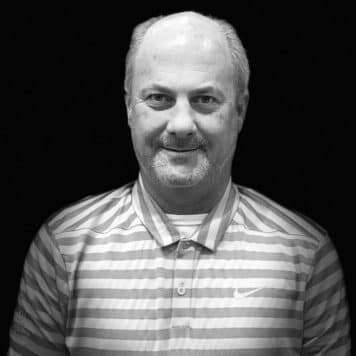 I am a big time Memphis tiger fan and a 15 year football season ticket holder. 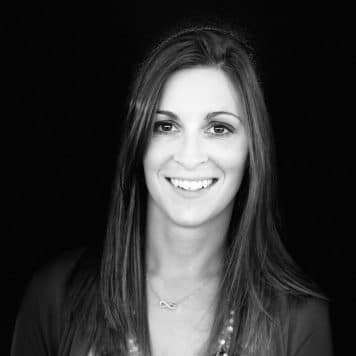 I have two children Alex and Ashley and my first granddaughter on the way. 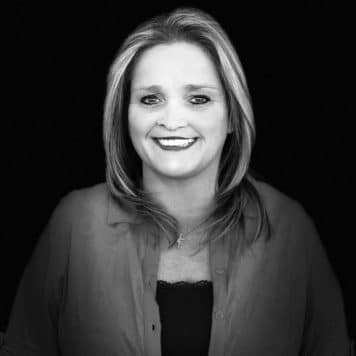 And I have Michele, the best wife in the world. 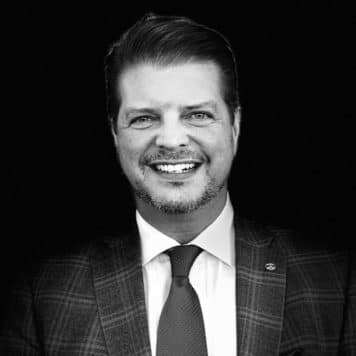 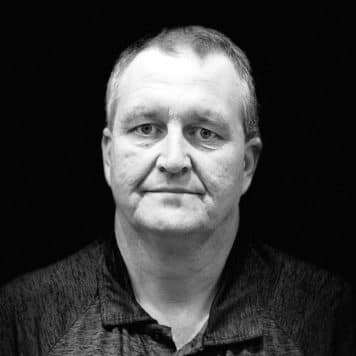 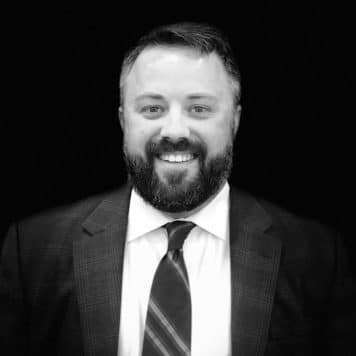 Brent began working with Kargo Quality Trucks and Cars in 1997, where he worked as a delivery driver and outside sales representative before leading the dealership as store manager for six years. 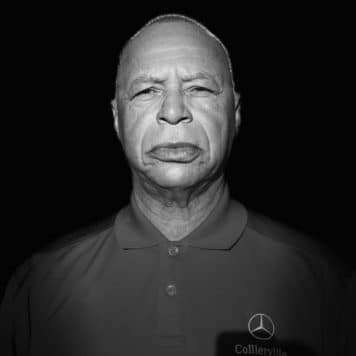 In 2003, he began working for Mercedes-Benz of Memphis as a parts advisor. 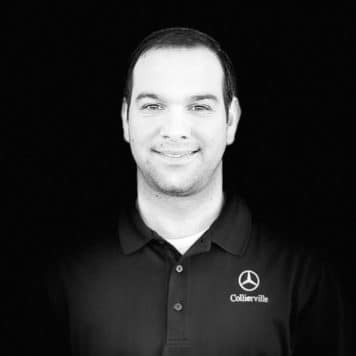 He joined Mercedes-Benz of Collierville in 2014 and is now Mercedes-Benz star certified. 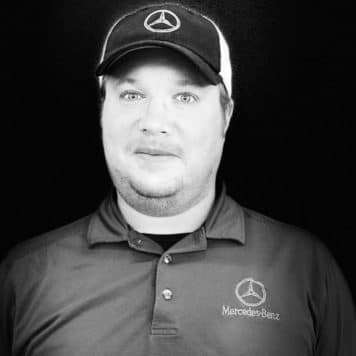 His favorite part about working at Mercedes-Benz of Collierville is the cutting-edge technology that is available at his team’s disposal and the friendly employees he works with. 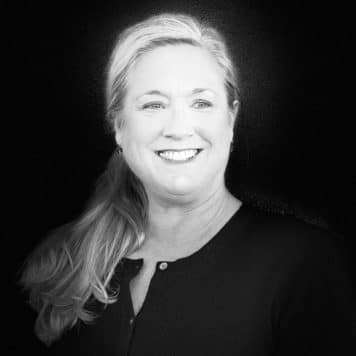 Debbie began her career in the automotive industry with the Ritchey Management Auto Group, where she worked until joining the Mercedes-Benz of Collierville team. 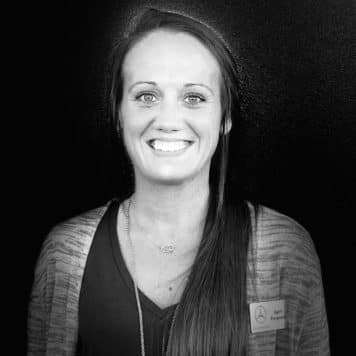 She worked there as a title clerk for retail, wholesale and dealer traders for eight years. 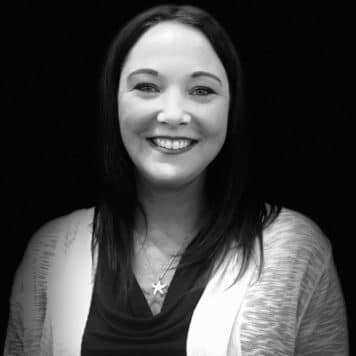 She then moved up to the role of billing clerk, where she posted all deals to accounting, claimed rebates and paid off floor plans for five different stores for seven years. 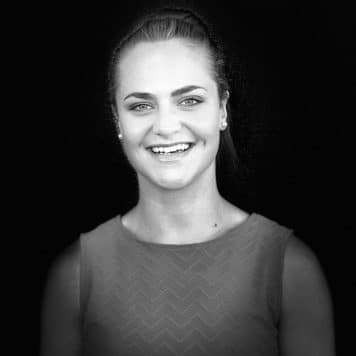 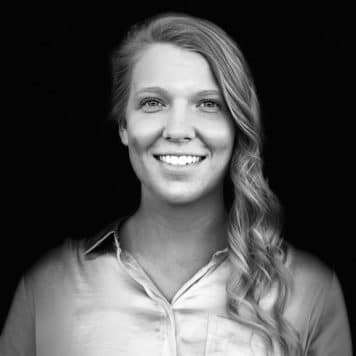 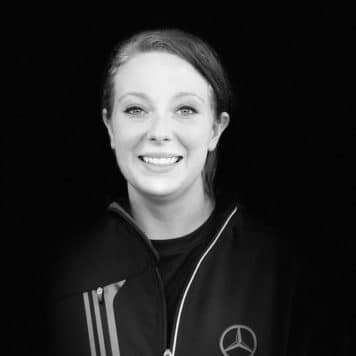 Her favorite thing about Mercedes-Benz of Collierville is being able to learn different positions in a laid-back environment.